What we have to remember is that LS Type, Link State ID and Advertising Router together uniquely identify LSA, what will be shown later in this post. LSAck – LSA header information. 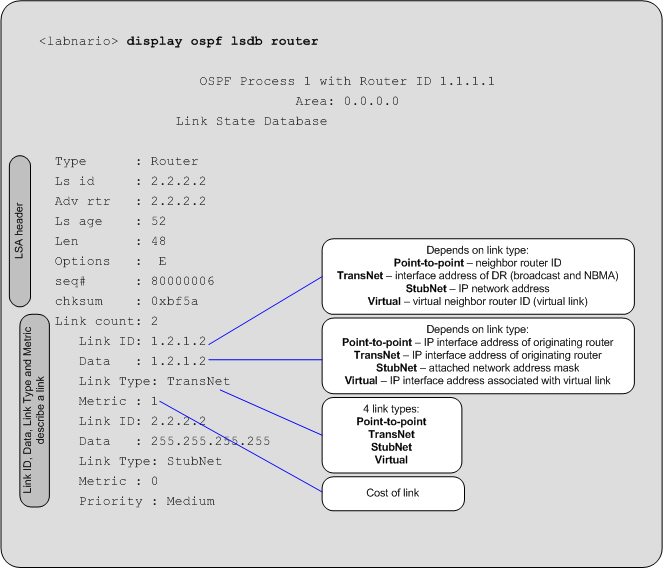 Having information described in this post you will be able to calculate OSPF intra-area routes. 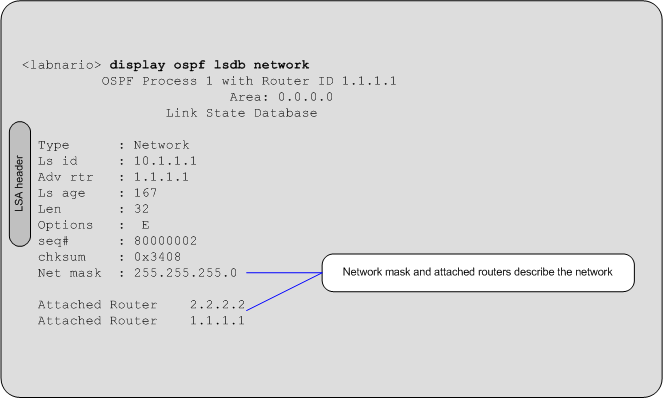 Each router calculates the SPT using itself as the root. 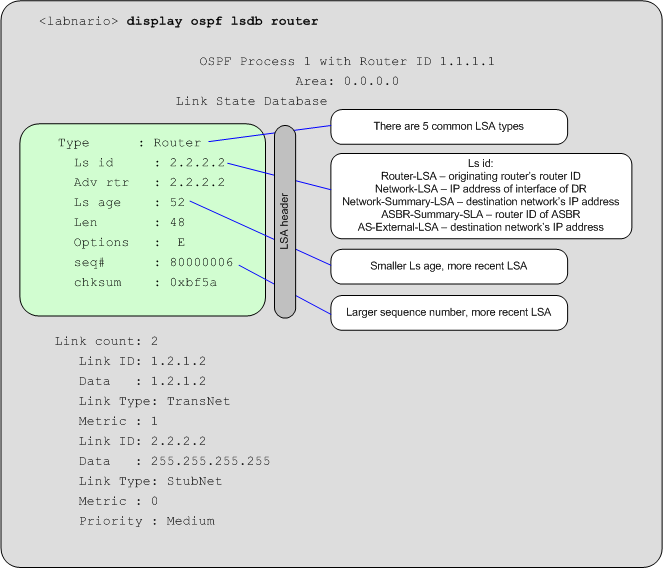 In the first stage only links between routers and transit networks are considered. Then, in the second stage, stub networks are added to the tree as leaves.